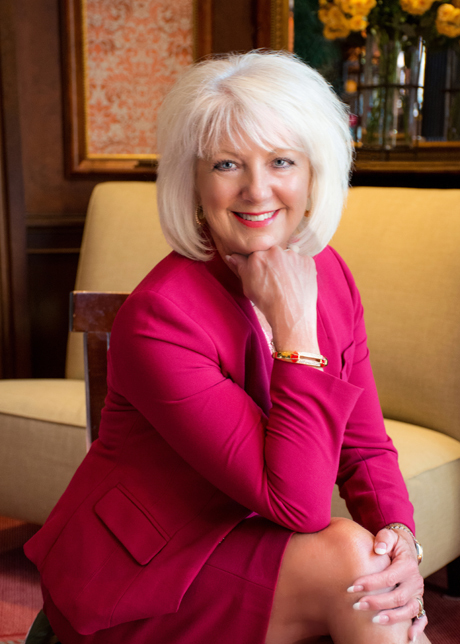 Fort Worth Inc. magazine has named Decker Jones’ shareholder Janet Hahn one of Fort Worth’s most influential people. This 2018 Special Edition of Fort Worth Inc. magazine lists the top 400 women and men in the fields of law, education, health care and life sciences, philanthropy, arts and leisure, oil and gas, architecture, engineering, development and real estate. “While having business/political power played a significant role in who made the list, civic involvement was also a big factor,” said Hal A. Brown, owner/publisher of the business centric magazine. She joined Decker Jones as a legal secretary in the 1980s and attended night classes to become a paralegal. After completing her paralegal courses and while still working full-time at Decker Jones, she continued her education by attending night classes and ultimately earned her undergraduate degree. After obtaining her undergraduate degree, she then attended Baylor Law School and became the first woman shareholder in the Decker Jones law firm. 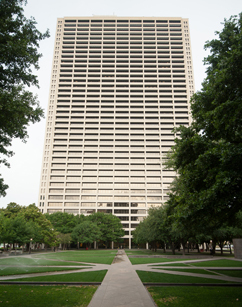 Hahn sits on the Board of Trustees of Baylor Scott & White All Saints Medical Center, the Board of The Women’s Center of Tarrant County, and the Tarrant County College Foundation. She is also a member of Women Steering Business, the nonprofit that raises money to buy livestock from girls who exhibit animals at the annual Fort Worth Stock Show. She teaches young children the Bible on Sundays. About Decker Jones, P.C. As a full-service Fort Worth-based law firm, Decker Jones proudly serves clients throughout North Texas with numerous business and personal interests across the U.S. The firm believes in a one-on-one approach to customer service with every client having a single point of contact supported by a network of attorneys working together, Decker Jones applies creative solutions to complex legal issues across a wide range of practice areas. In doing so, they help their clients achieve long-term goals while addressing immediate legal needs and seizing business opportunities. Decker Jones originated in 1896, providing a strong foundation for serving its clients from one generation to the next. Learn more at www.DeckerJones.com.